VIP will be exhibiting at No-Dig Live 2018, the go to event for anyone involved in the trenchless industry. Held at the East of England Area and Events Centre in Peterborough, the 3 day event runs from the 18th to the 20th September and includes the UKSTT gala dinner and awards ceremony on the evening of the 19th where VIP representatives will also be present. Throughout the event, VIP will be showcasing our VIP-Weco no-dig repair seal. Manufactured from EPDM or Nitrile rubber, VIP-Weco is available in a number of configurations which allows it to withstand internal pressures up to 20 bar and external up to 2 bar. 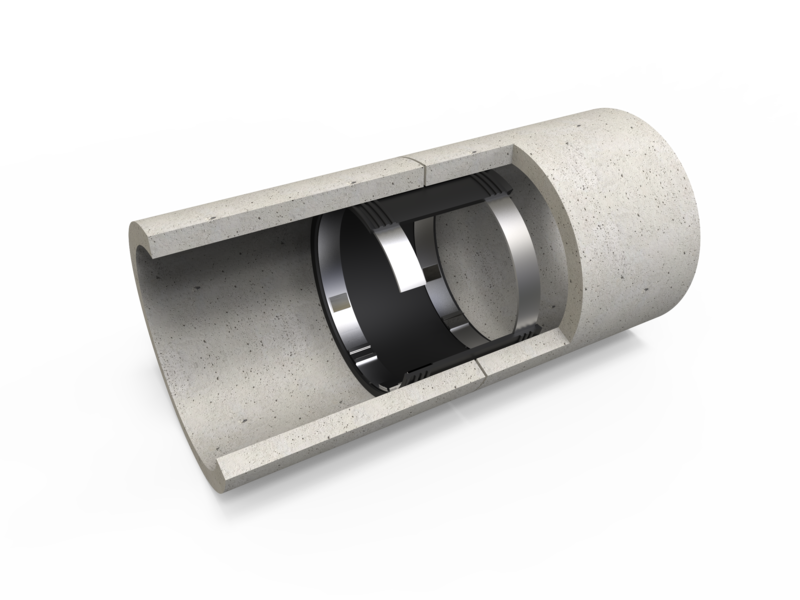 With installation times under an hour per seal, VIP-Weco is available in sizes up to DN3500 and is suitable for all pipe materials and sizes, making it the ultimate trenchless repair seal. 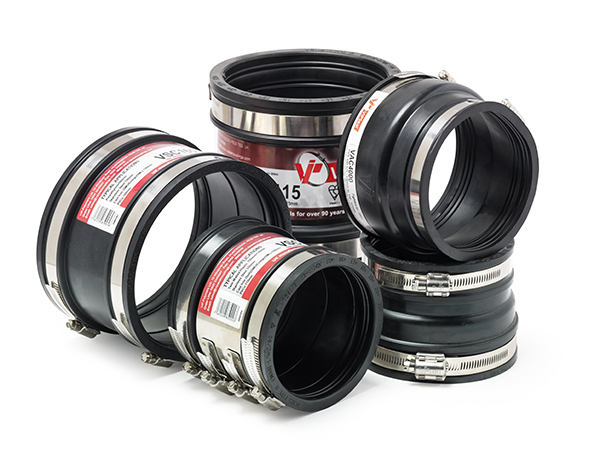 Alongside VIP-Weco, VIP will also be showcasing VIPSeal®, our range of flexible couplings for low and non-pressure applications including the latest addition to the range VIPSealChem for applications where extreme temperatures and high chemical resistance is required. Visit VIP on stand 93. For more information or to book your ticket, visit the No-Dig Live website.